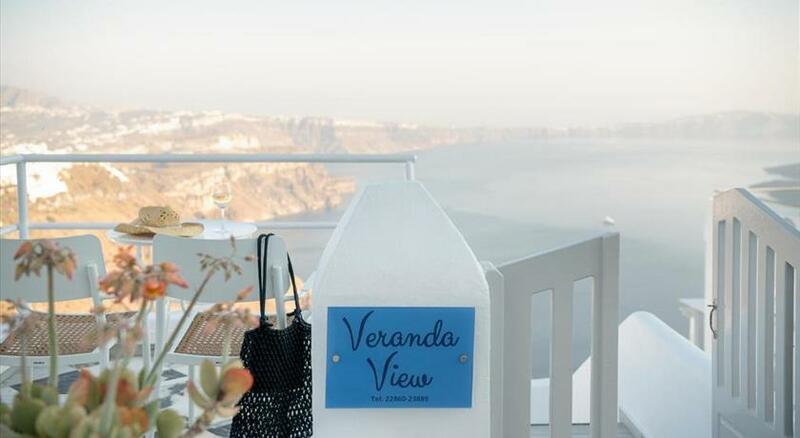 Perched on the volcanic cliff, in the village of Imerovigli , Senses Boutique Hotel includes individually decorated rooms with magnificent views over the caldera . A breakfast basket with fresh bakery, fruits and local delicacies is offered daily to the guests. Elegantly decorated, Senses Boutique rooms feature a furnished balcony. They are well equipped with a LED TV, toaster, coffee maker and mini fridge, and they all have a dining area. Bathrobes, slippers and free cosmetics are also offered. The hotel’s staff can arrange a variety of services for its guests, such as sailing trips around Santorini , guided tours, massage sessions and scuba diving. 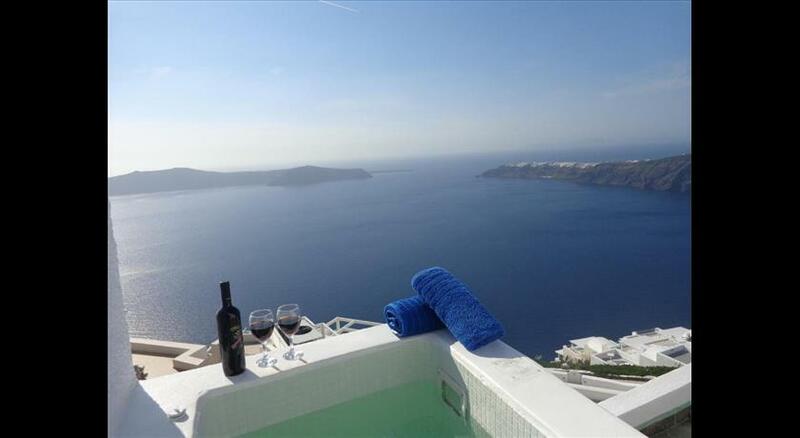 It also provides shuttle service to the port/airport of Santorini upon surcharge. 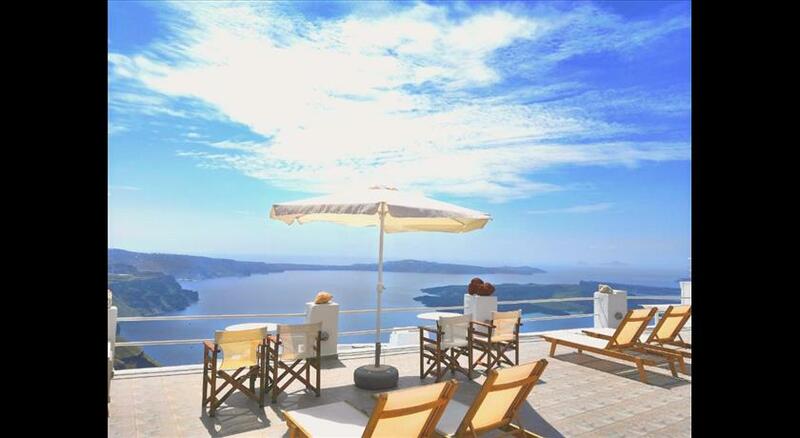 The lively town of Fira is 2 km away, while the charming village of Oia is at 9 km. Free Wi-Fi is available throughout and free parking can be found near the property.